Home purchase for many families, schools are an essential consideration when searching for a new home. However, most property searches only offer property related criteria such as price, beds, baths, and square feet. As such, locating properties that meet the criteria for your family and your child’s education can be challenging, especially when you are less familiar with an area. 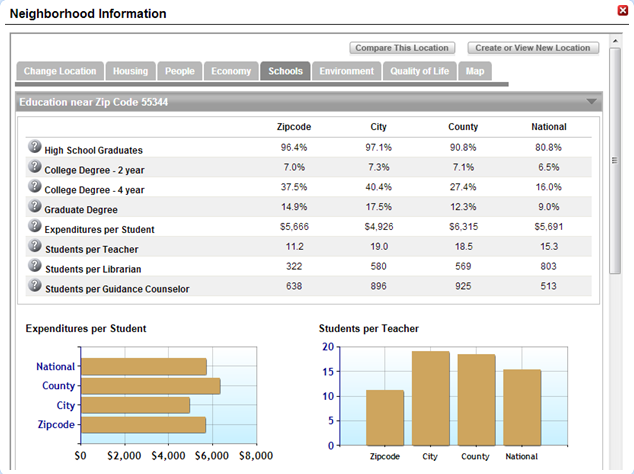 For primary criteria, this website provides you with the ability to incorporate school ratings directly into your property search. 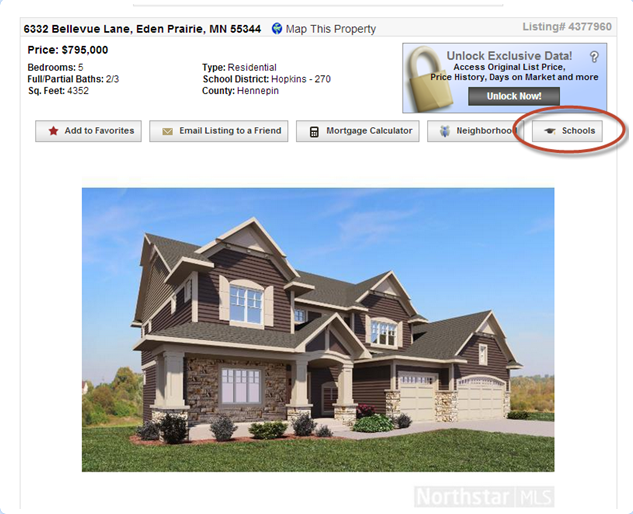 Additionally, you’ll have access to detailed information and statistics on local schools and neighborhoods on every listing detail page. When you first start a property search on this site, you will see a menu of search criteria. The Lifestyle section on the right side of the search tool bar allows you to select criteria that reflect your lifestyle preferences. The first option is “Highly Rated Schools”, you simply select the value that best matches your requirements and the results will instantly update to show only the matches that fit your preferences. 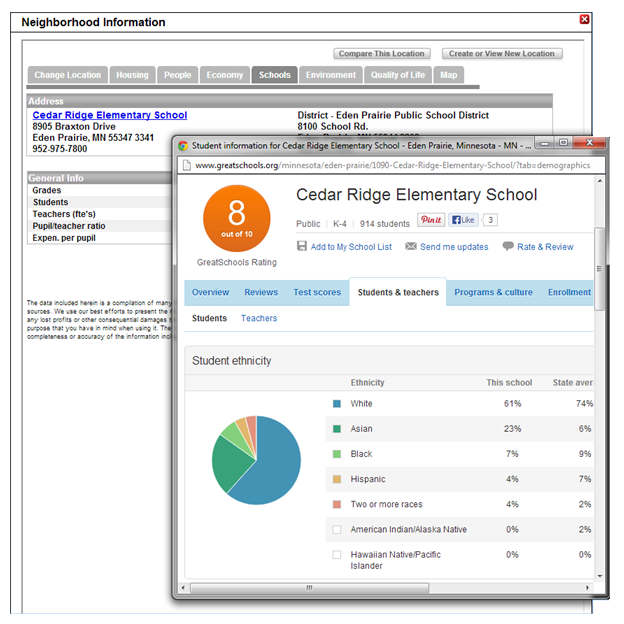 You will have access to all detailed information on all nearby schools. Such as well educational statistics, expenditures per student, students per teacher, and much more. This is the page that will consist a great deal of valuable school data. To research individual schools, simply click on the school name. These tools will help you match your ideal home with the educational path of your children. By following and researching schools near any potential home, you will be able to pair two of your most vital investments. For instance, your new home and the education of your children.